Happy weekend everybody. Look at us all, pushing on toward the end of February already. Are you up-to-speed, attacking 2019 full-on? Or, like me, are you stumblefucking your way through the weeks, bleary-eyed and facing each new day with fresh confusion? Either life choice is fine, just be happy with who you are, and know that you're loved. 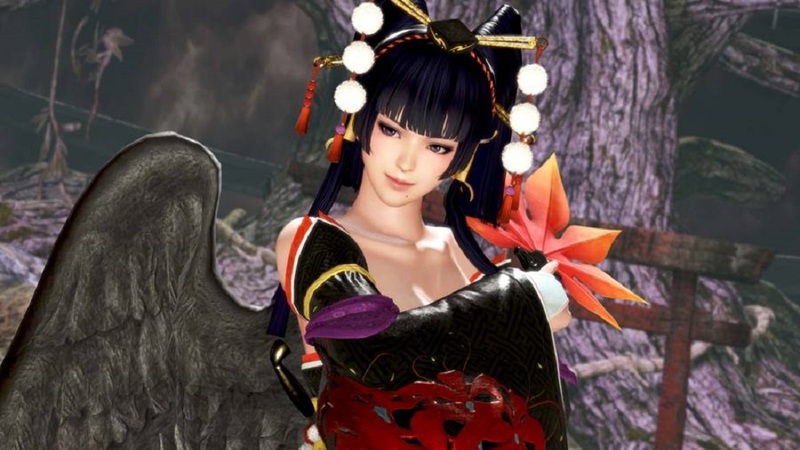 Speaking of loving, I've been spending the whole week hanging out with a gang of beautiful women... (pause for reveal) in DEAD OR ALIVE 6 (laughter). I can't say too much about it right now, but our review will be coming next week. Let me tell you, if you like the idea of the Dead or Alive roster once again engaging in a series of martial arts fights... It's certainly that. What are you beautiful people playing? That's a lot of big names out there now. There's the survival horror of Resident Evil 2, the RPG action of Kingdom Hearts, the sky-flying combat of Anthem, the colourful warfare of Apex Legends and - better than all of them - Tetris 99. Of course, a couple of other games have also been released since 1971, so maybe you're playing one of those instead. But whatever you're hitting, let us know below.